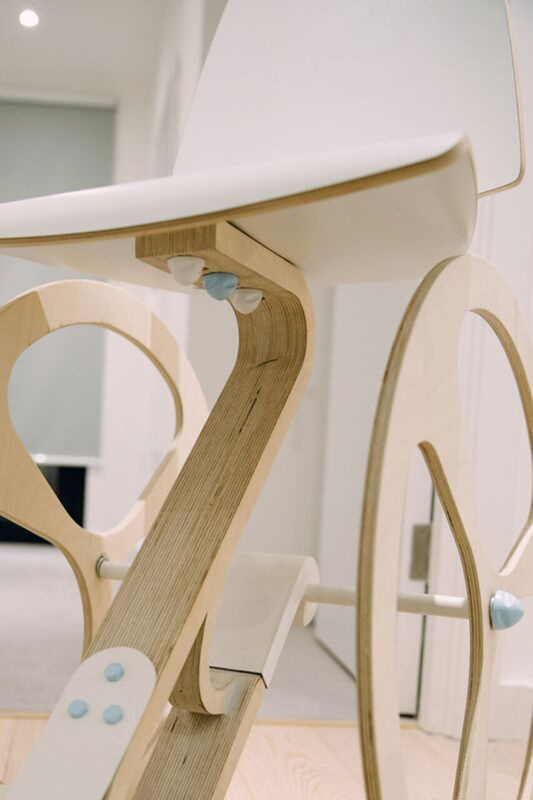 For nearly a century, the RSA Student Design Awards have been celebrating design that makes a difference. 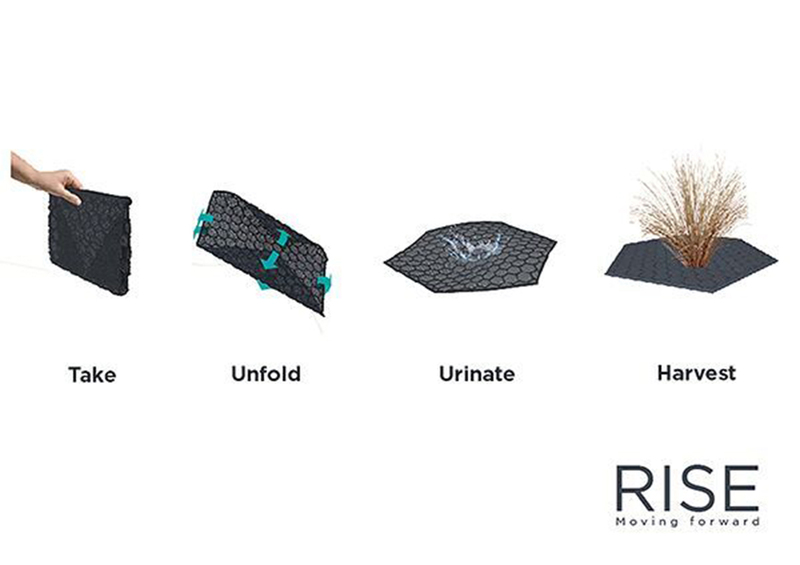 Each year students from across the world are challenged to design solutions to tackle some of the world’s social, environmental and economic issues. 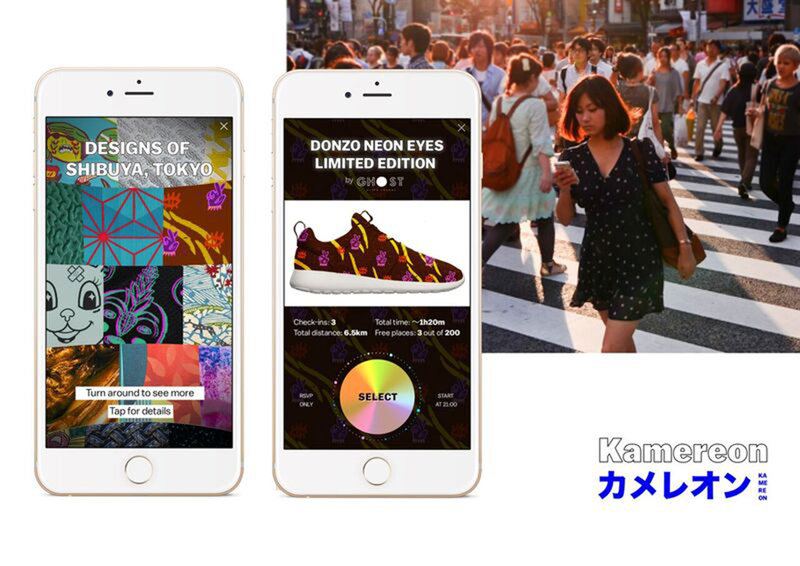 This year 12 briefs were set and received 800 entries from 21 countries. 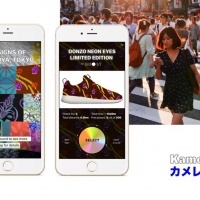 24 winners were chosen and awarded a combination of cash prises and placements. 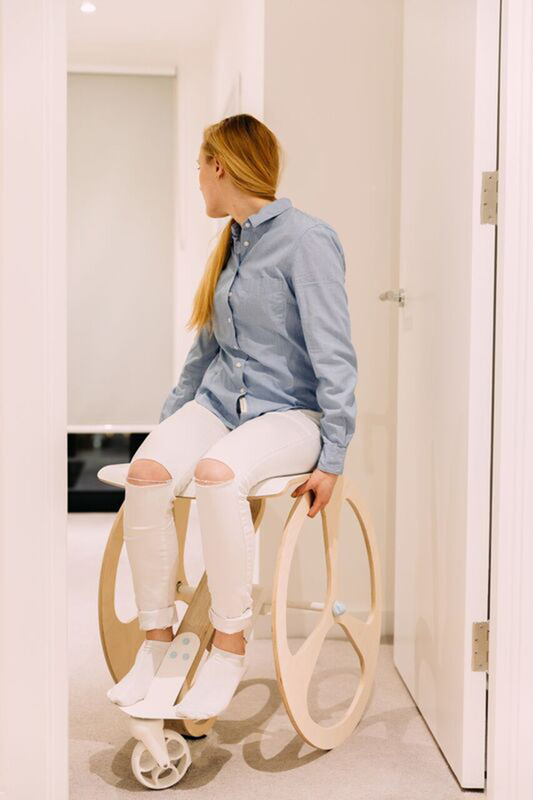 Curve is an indoor wheelchair designed to be another piece of furniture in the home that is aesthetically pleasing. 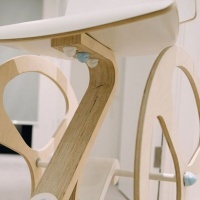 It does not have a medical look or feel and is more suited to household tasks because of its elevated seat height. 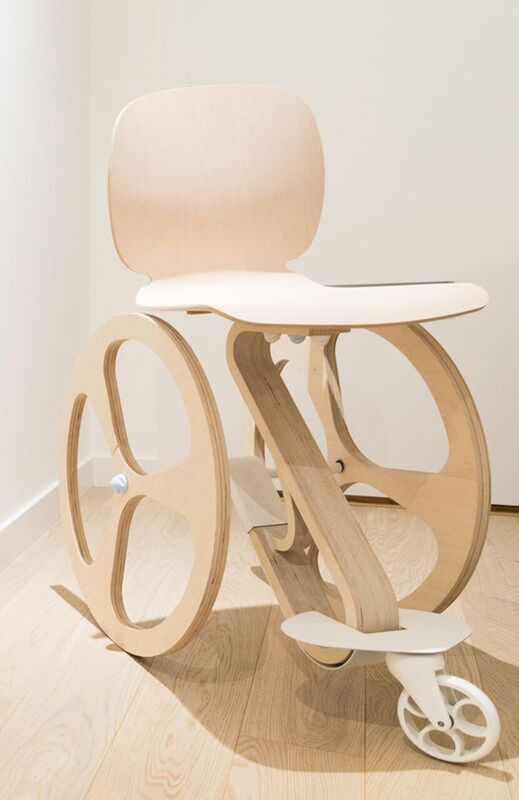 The brief was to design a wheelchair of the future for the #HackOnWheels library of open source designs. 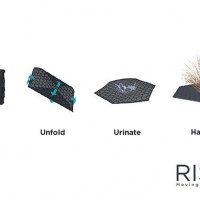 This product was created in response to a brief that asked students to develop a design solution that utilises ‘advanced textiles’ to improve wellbeing or the quality of people’s lives. 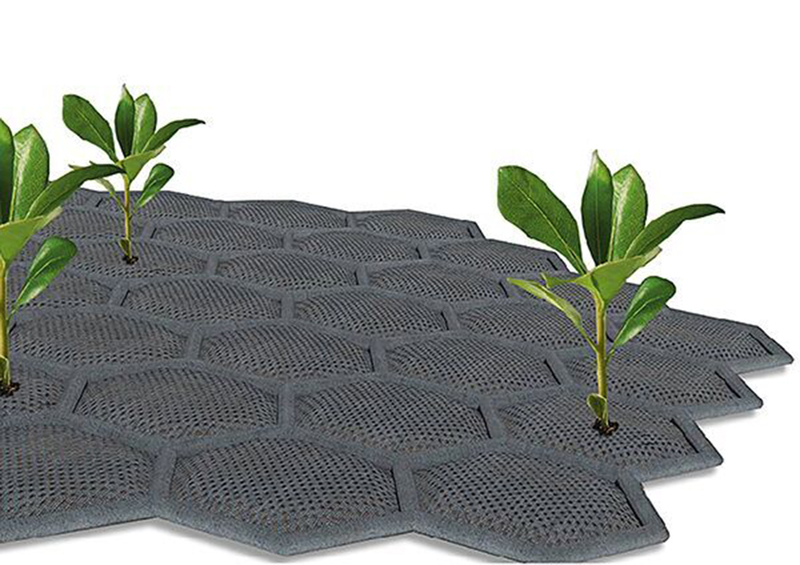 Falconi, Rodriguez and Ortiz designed a carpet that grows plants when urinated on. 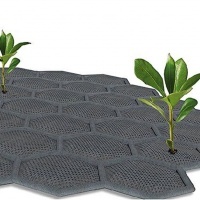 It is made of 100% biodegradable materials, and contains locals seeds and liquid filters, and is ideal for use in non-fertile parts of the world or during humanitarian crises. 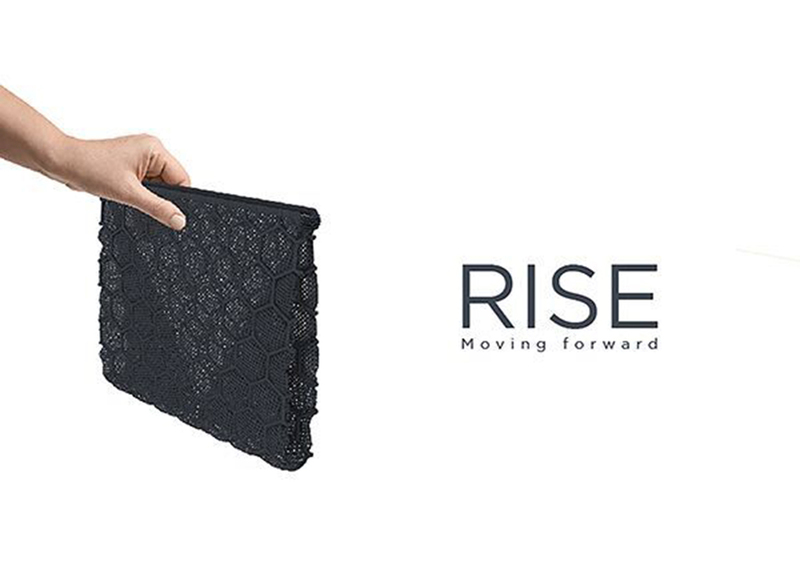 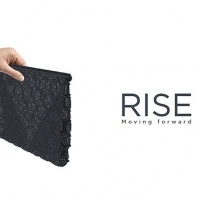 Like RISE, this was a response to the brief which called for an innovation that uses ‘advanced textiles’. 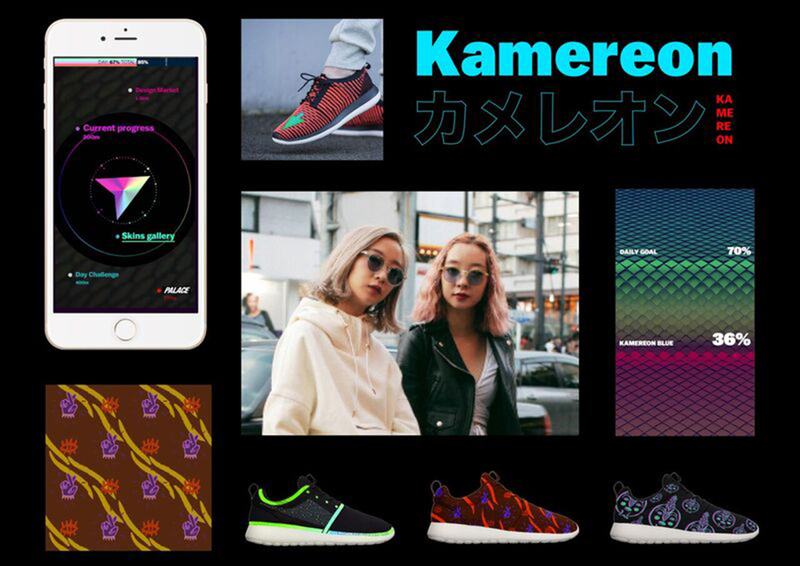 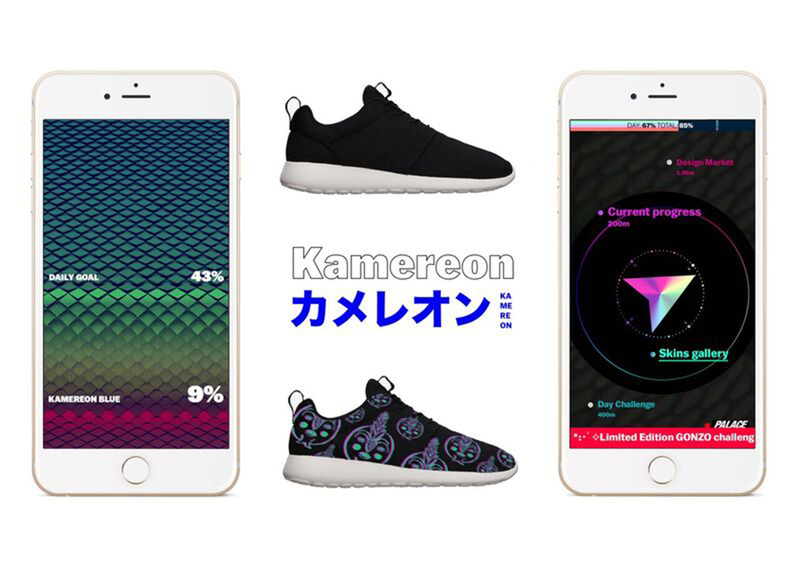 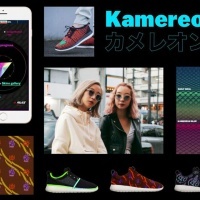 Kameron is a wearable game that syncs with smart shoes (that change pattern and texture depending on the wearer’s activity), fashion and geodata to motivate teens to stay active and engage in physical excercise. 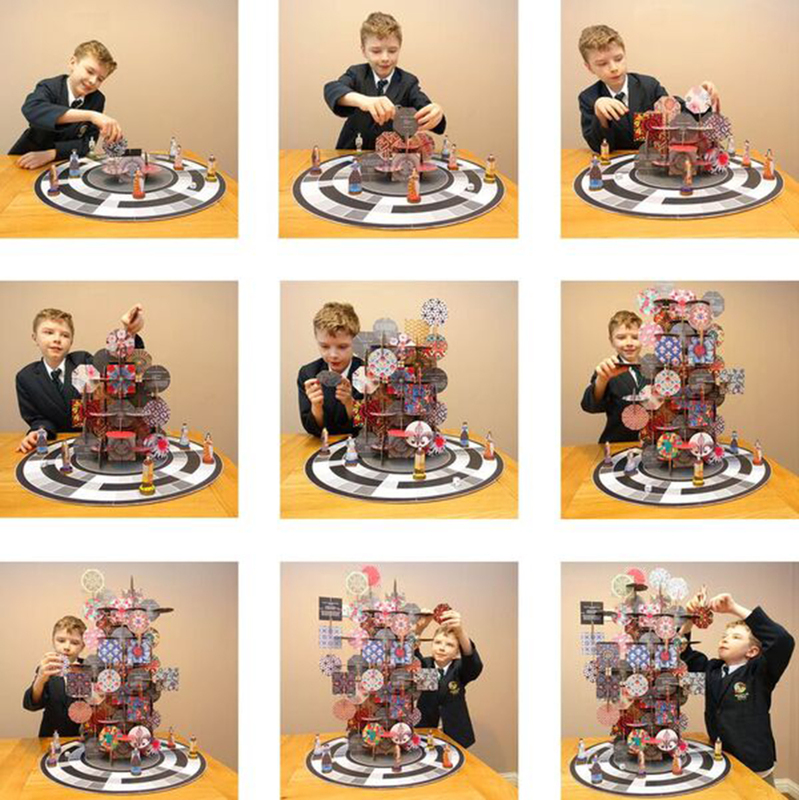 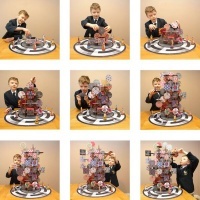 This was the winning design in the Circular Futures category. 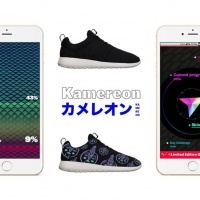 The brief was to design and develop a product, system or business model for Fast Moving Consumer Goods based on principles of circular design and value creation. 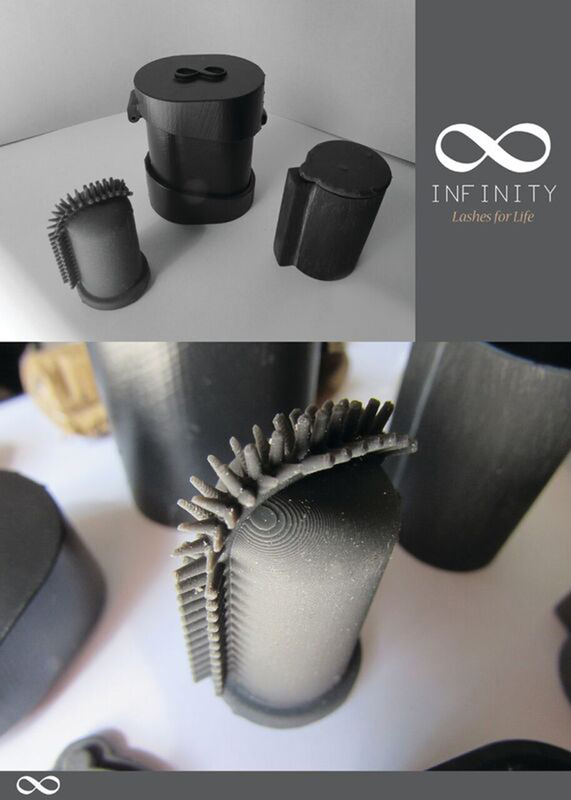 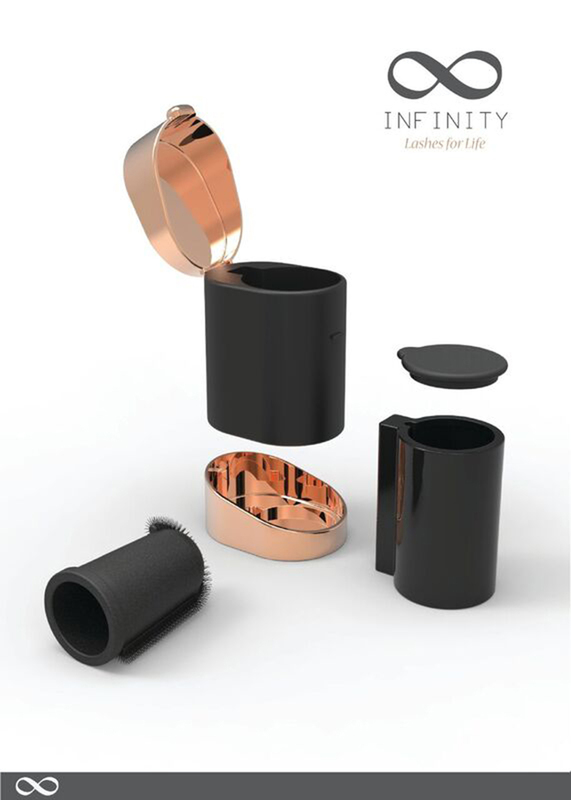 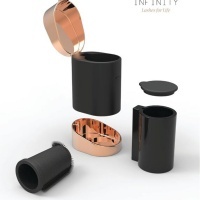 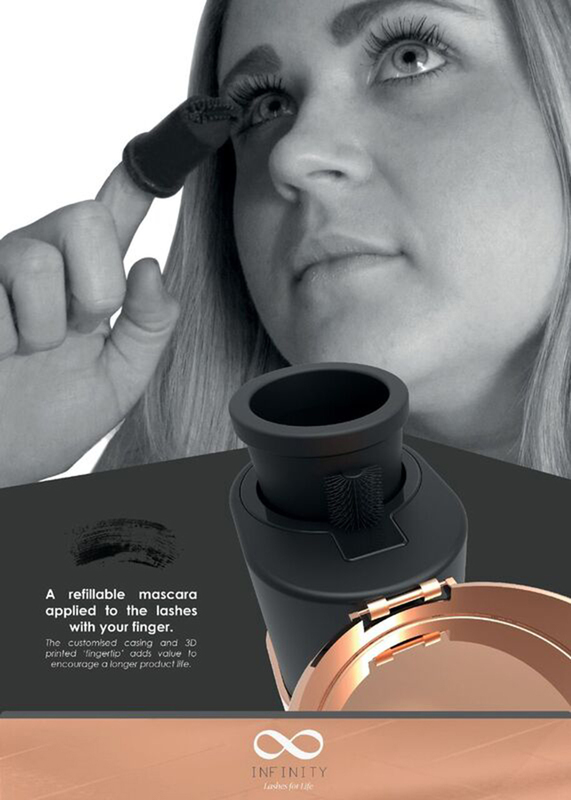 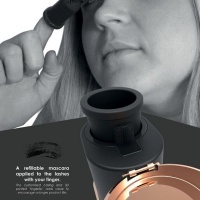 Infinity Mascara is a refillable mascara applicator that needs to be replaced only every 3 to 6 months, and it estimated to reduce landfill waste by 25 mascara bottles per person. 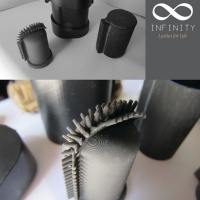 The applicator brush is a 3D-printed fingertip that fits the individual’s finger form. 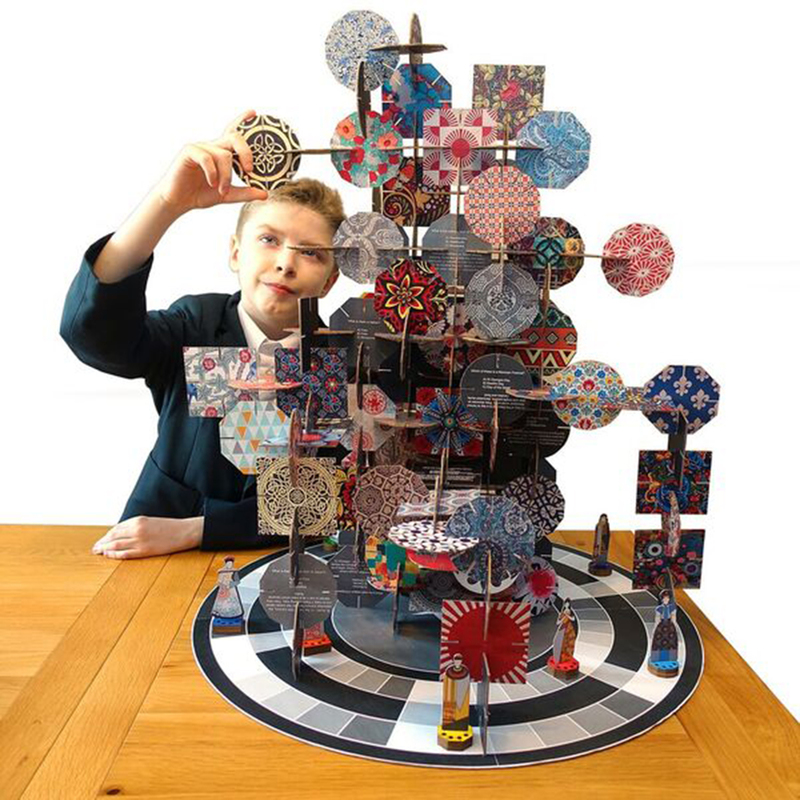 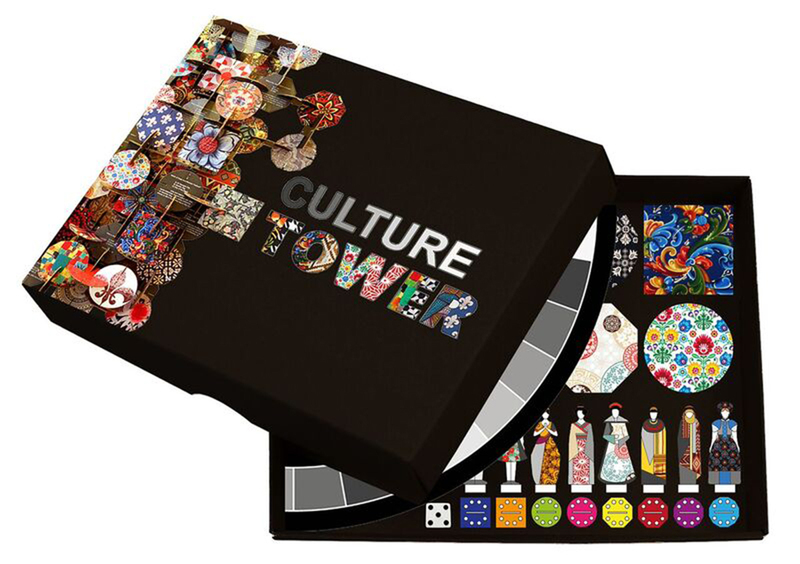 This is a fun and educational board game for school-age children that aims to confront the issues of cultural misunderstanding that lead to social conflict. 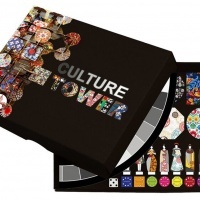 The brief was to create a campaign, service, product or environment designed to promote inter-cultural understanding. 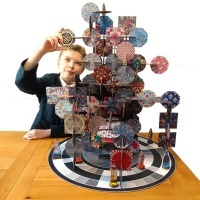 All the other winning work can be viewed on the RSA website.